Mark Lanegan returns with his covers album Imitations on September 17th in North America and a day earlier in the rest of the world. Lanegan previously stated that he's always wanted to record an album full of songs that give off a vibe similar to classic artists he grew up listening to in the late 60s and 70s. 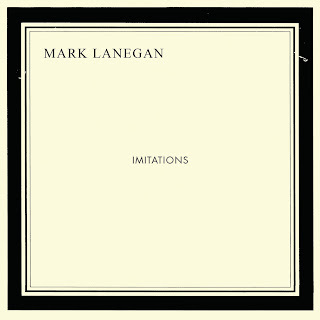 On Imitations Lanegan tackled originals by Nick Cave, Hall & Oates, Greg Dulli/Twilight Singers, John Cale, and songs made famous by Andy Williams, Frank Sinatra, and others. Imitations is streaming in full ahead of its release this week over at the Quietus. Pre-order Imitations on iTunes and Amazon and stream the album in full here.